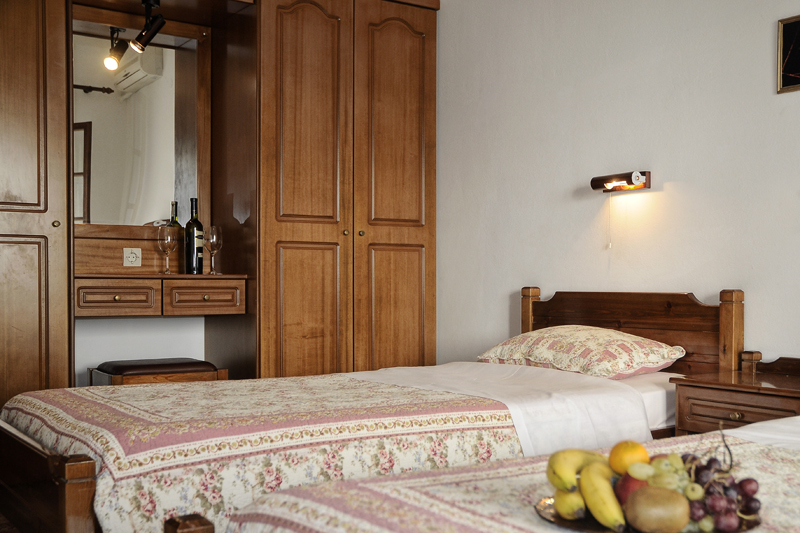 These Three Bedroom Apartments offer cozy bedrooms decorated with traditional furniture, a private bathroom with shower, and an open-plan living area with fully equipped kitchen, dining area, and TV. 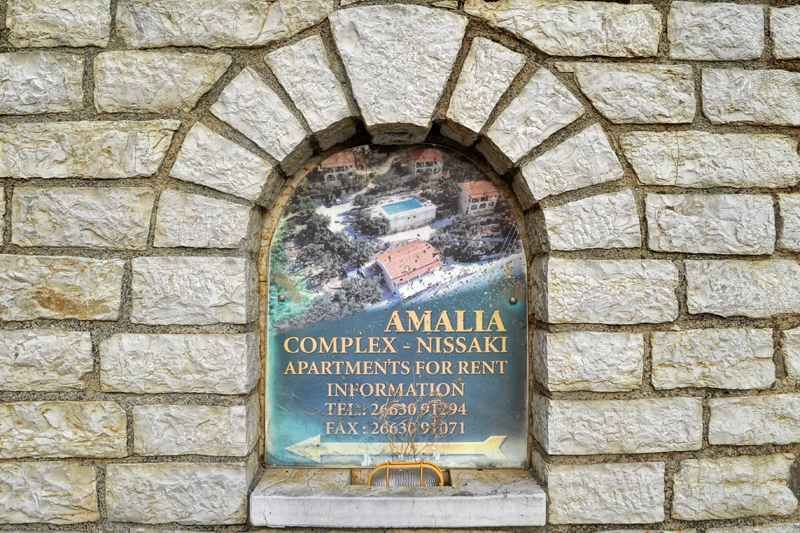 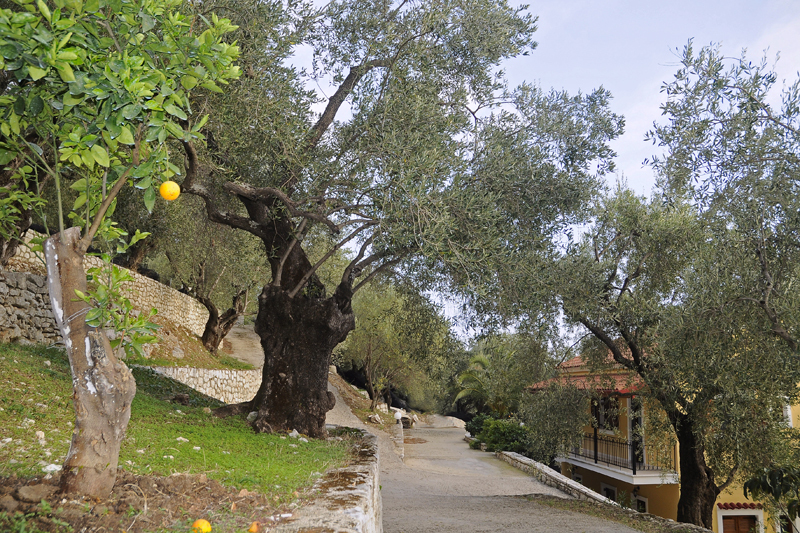 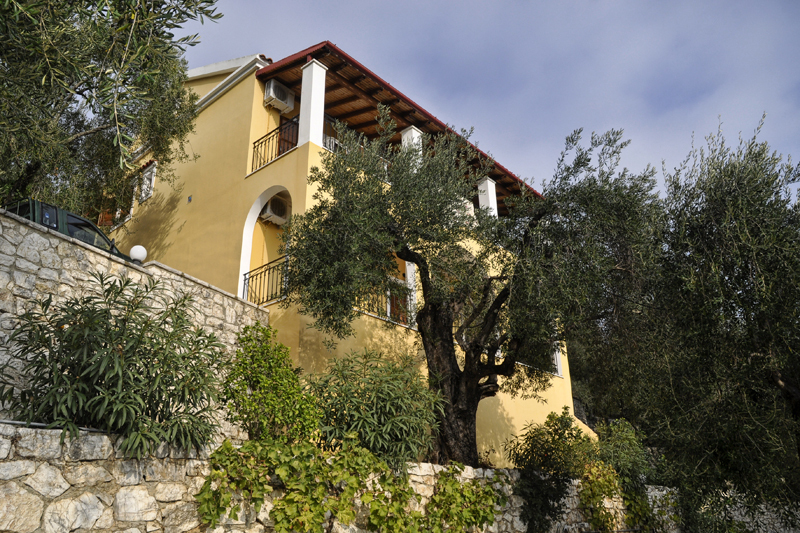 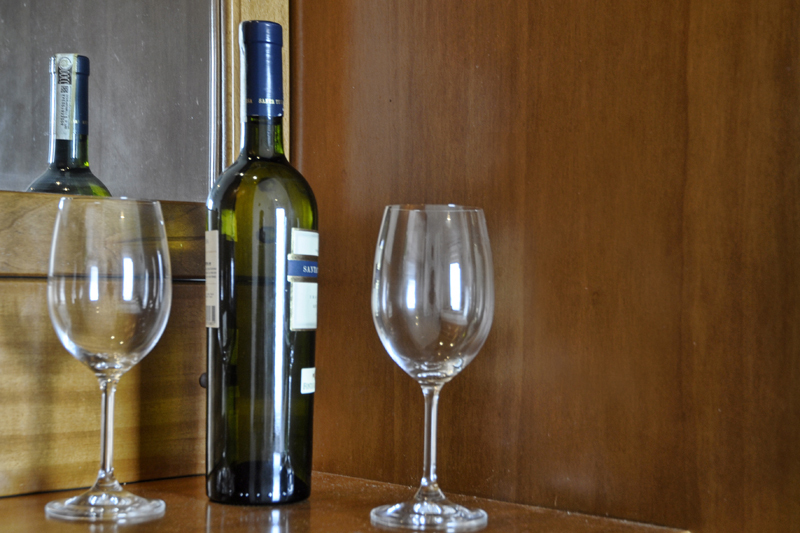 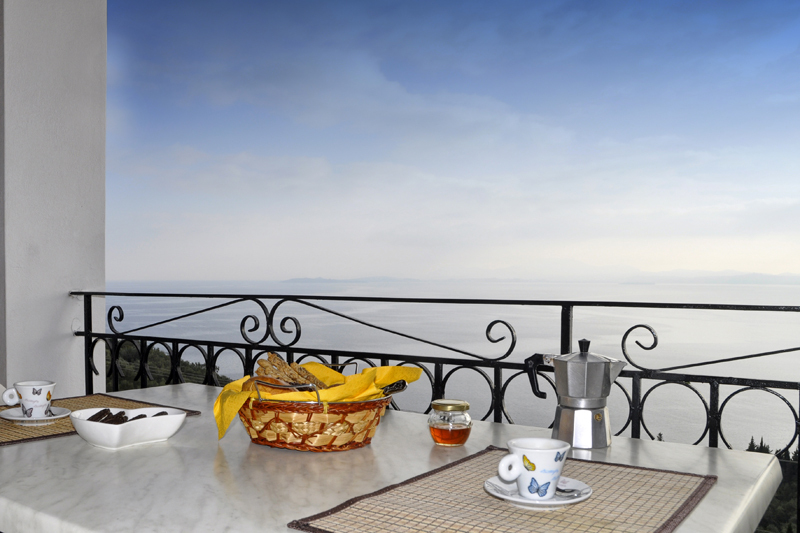 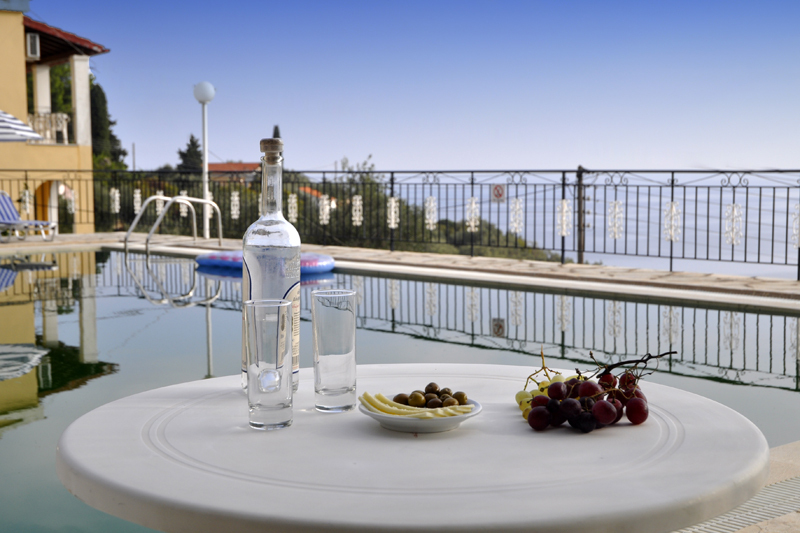 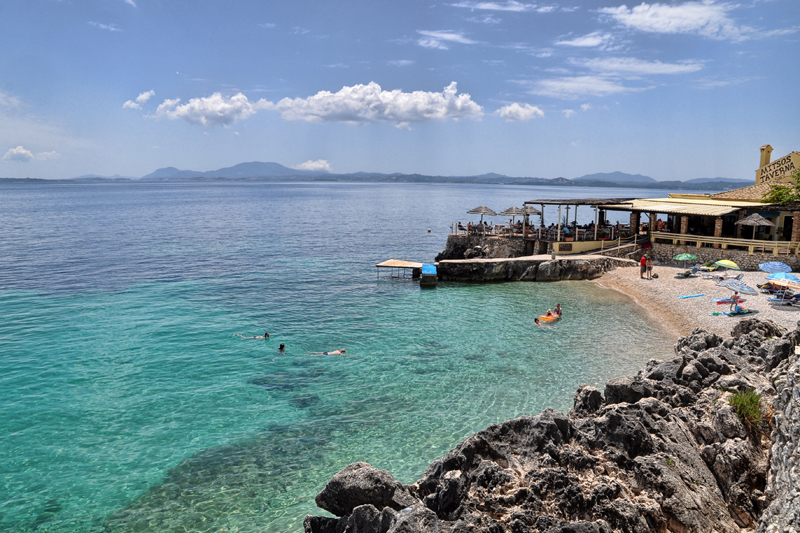 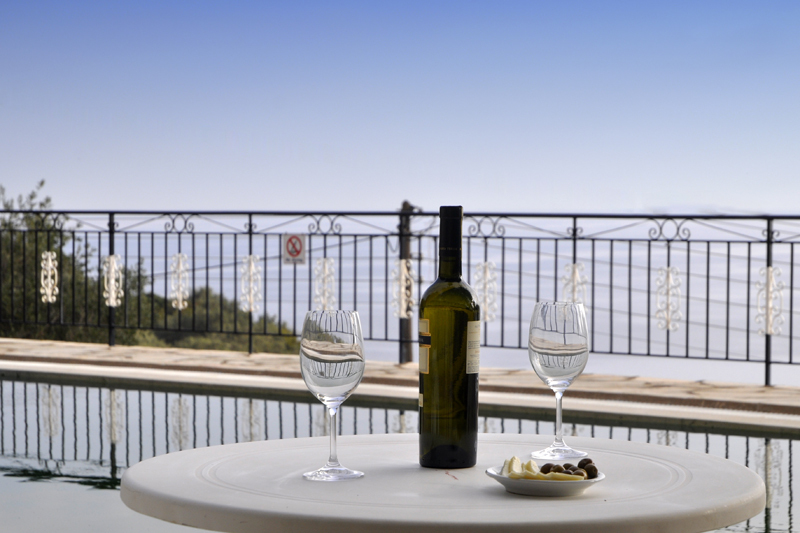 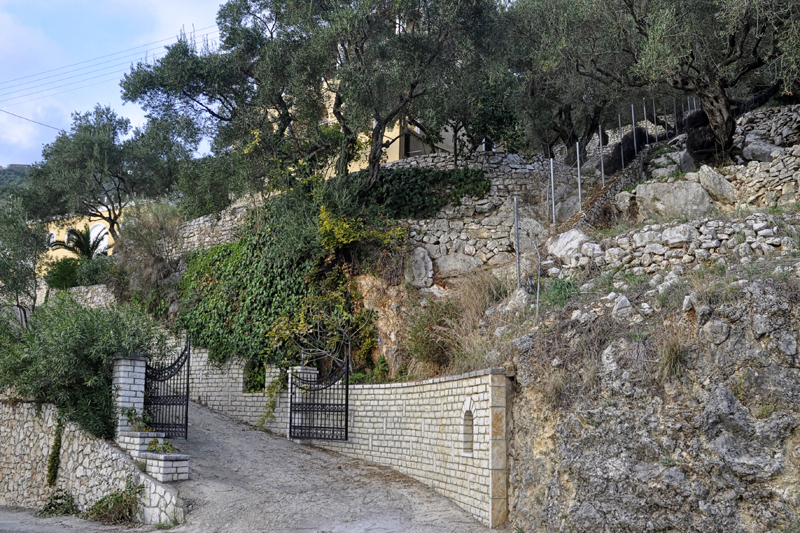 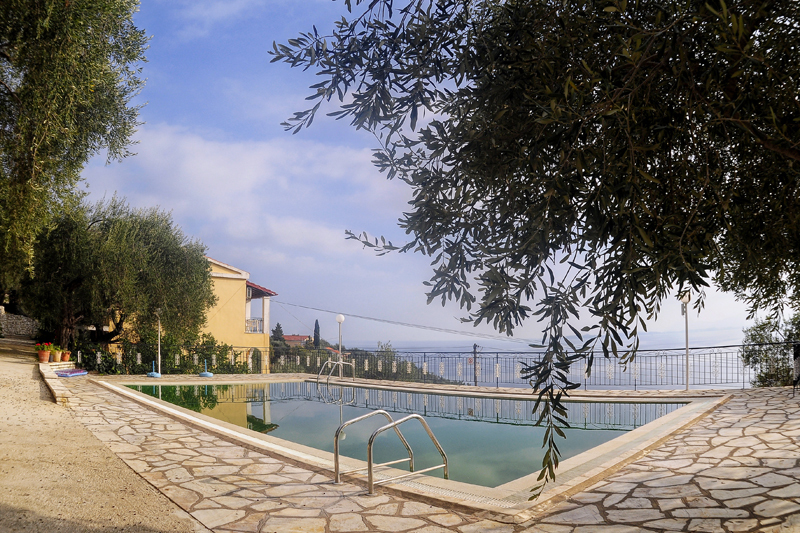 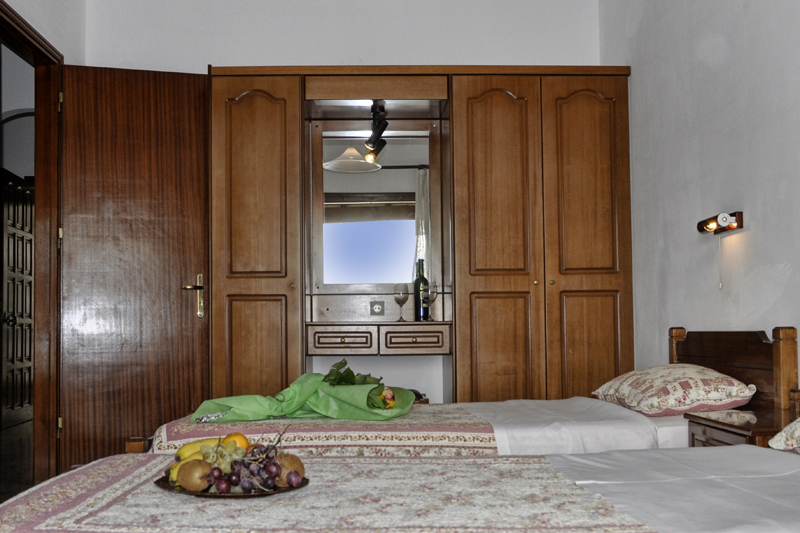 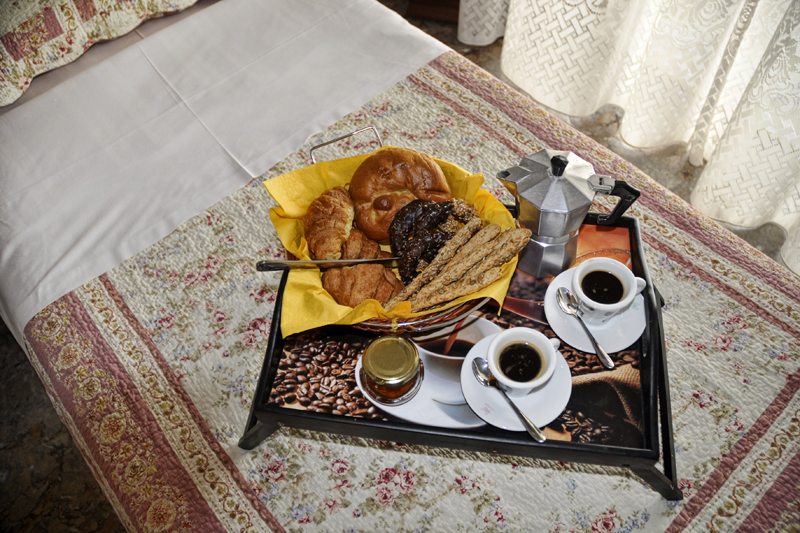 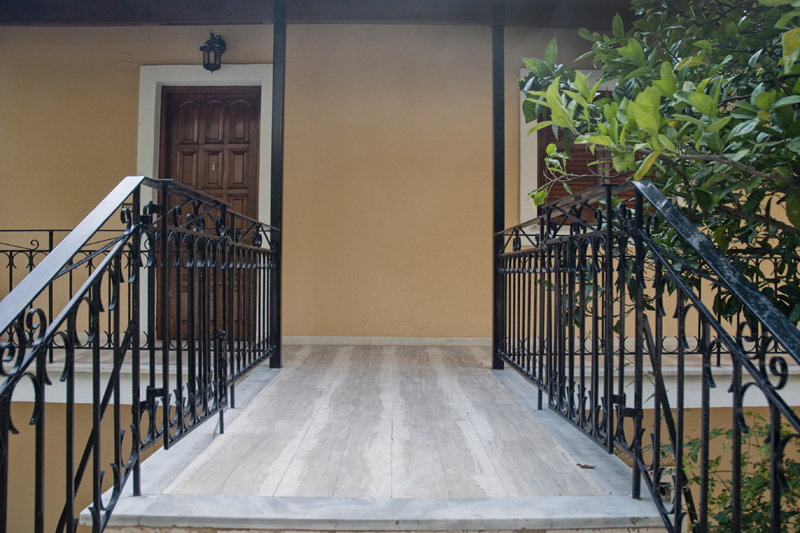 Our Apartments in Nissaki are air conditioned and offer private balcony with beautiful views. 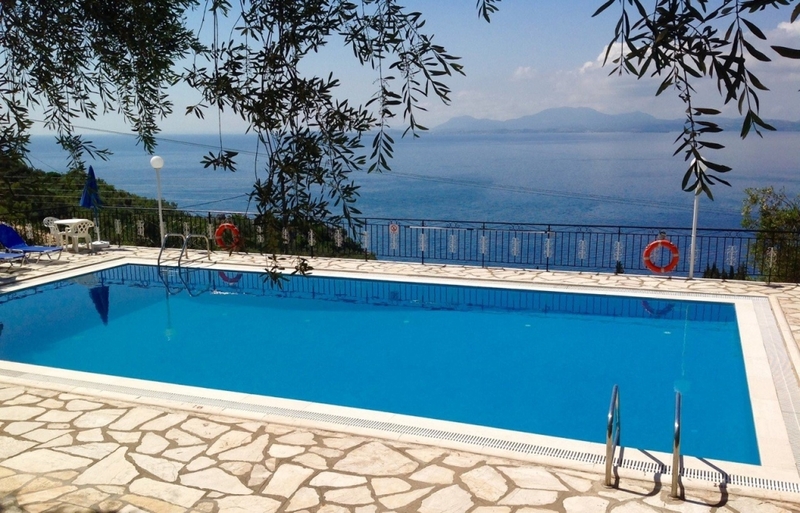 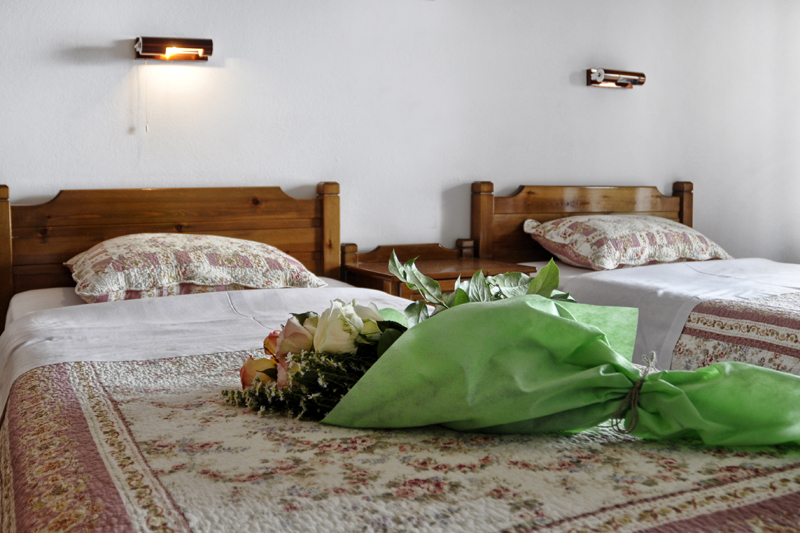 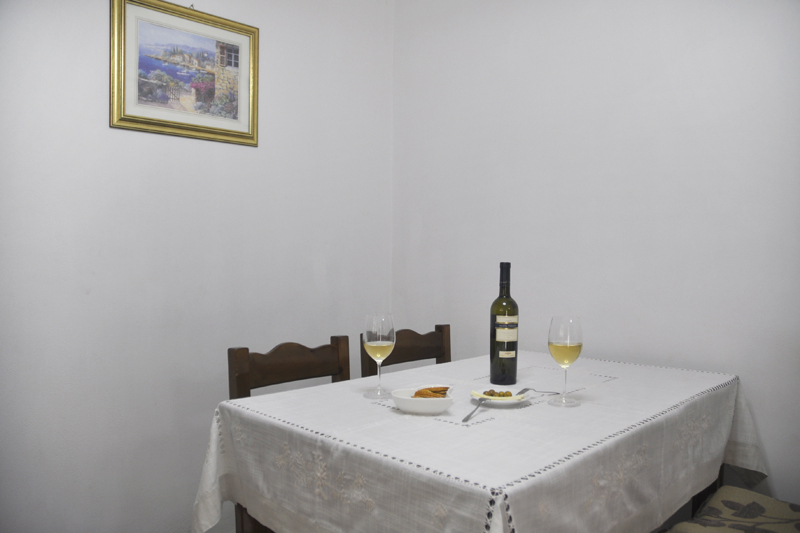 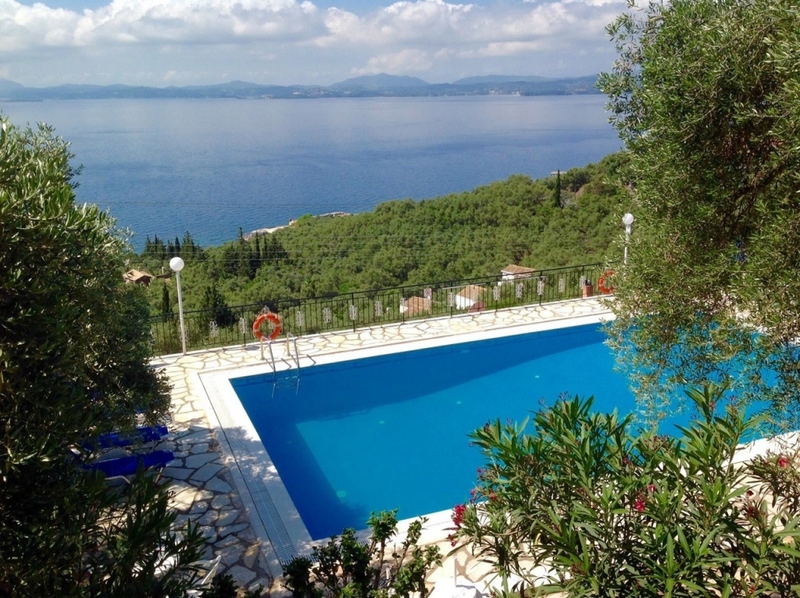 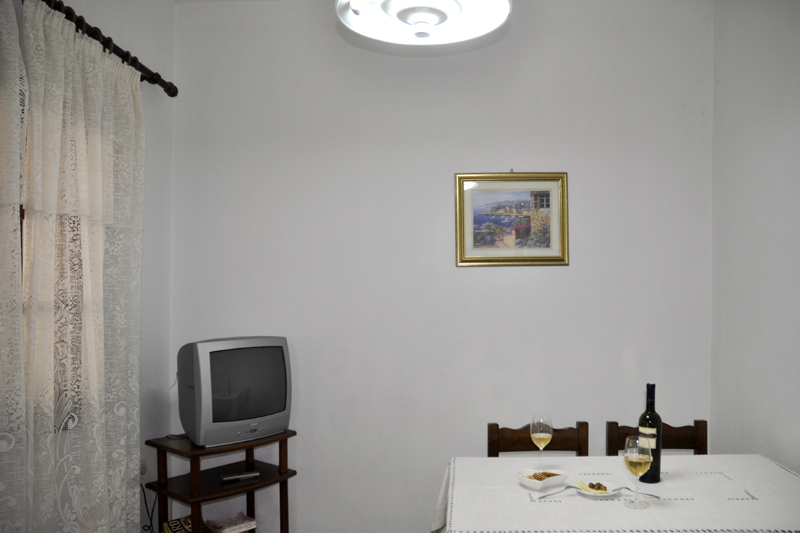 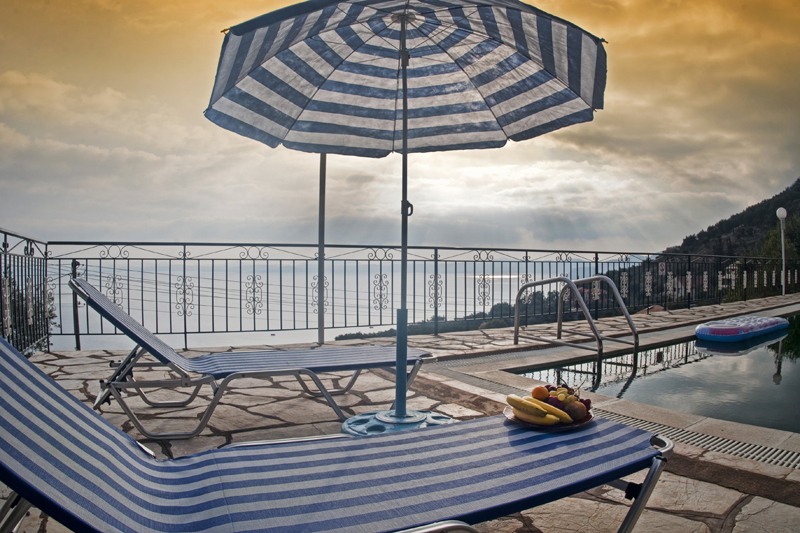 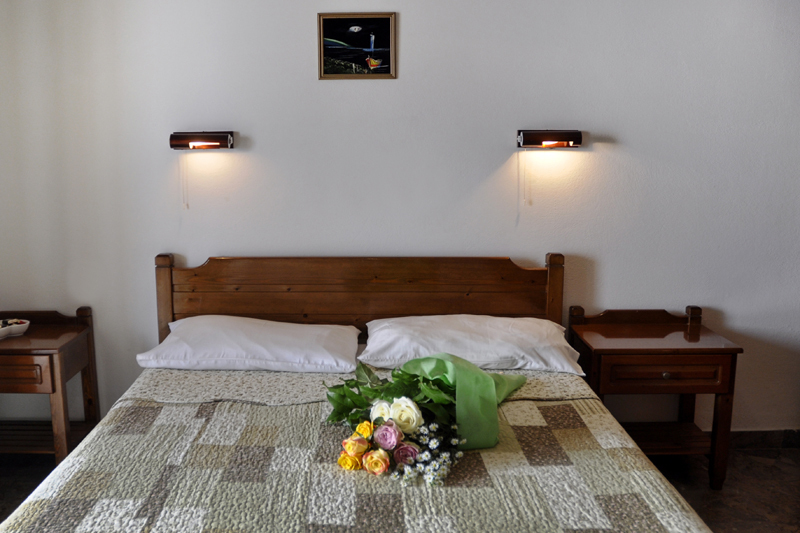 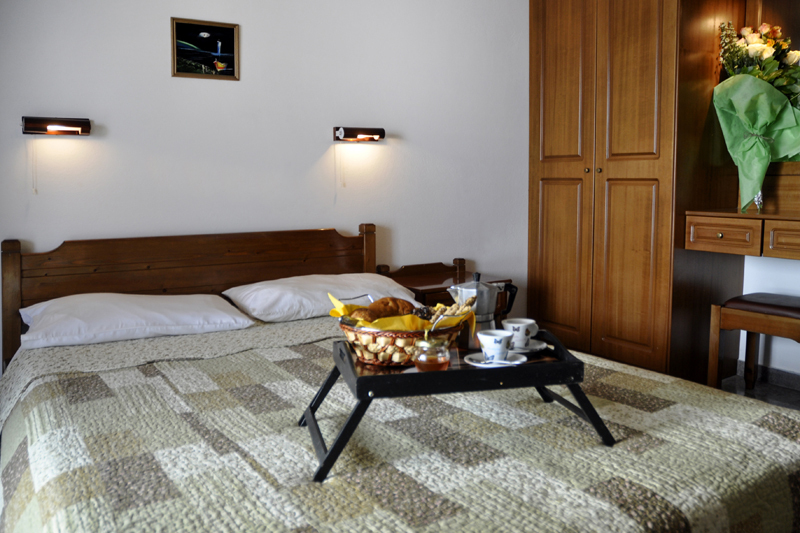 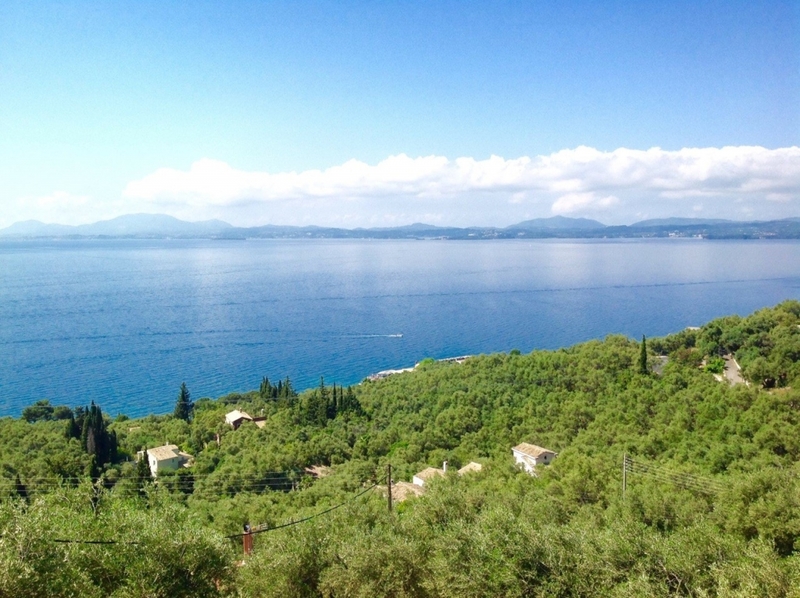 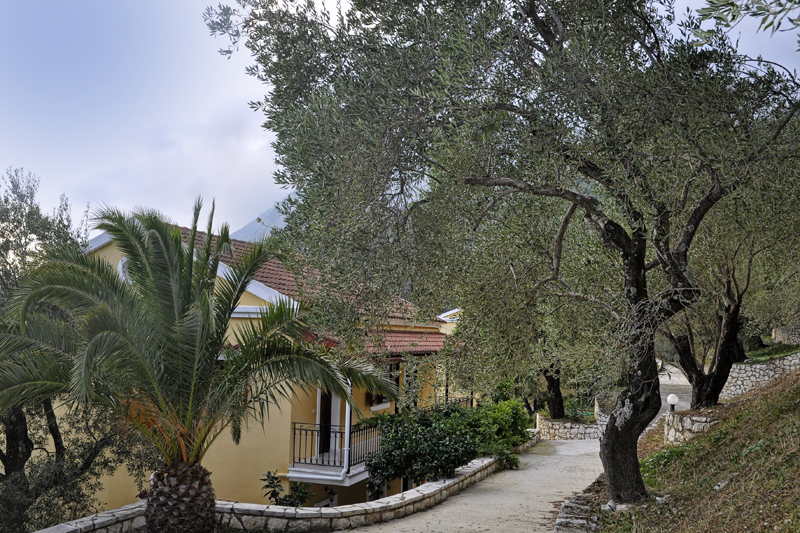 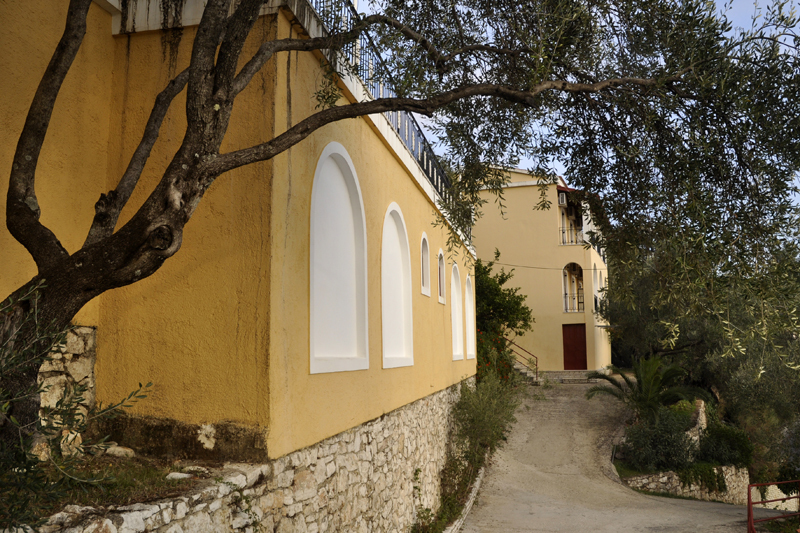 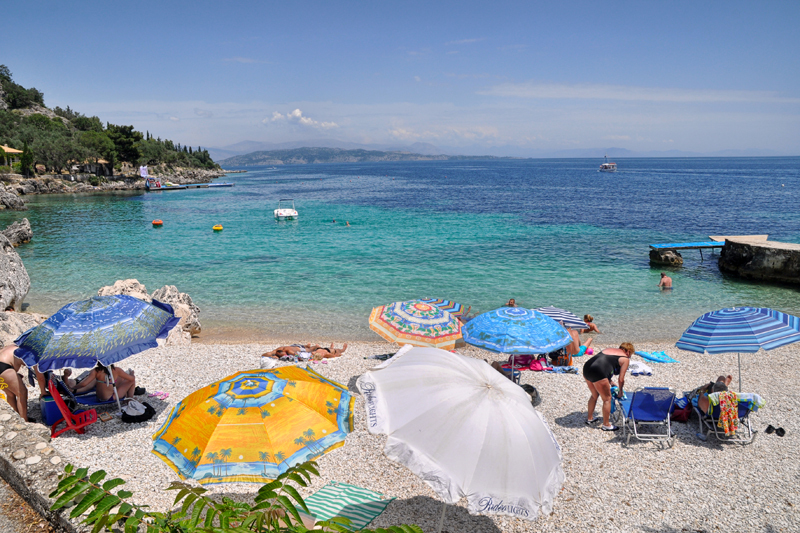 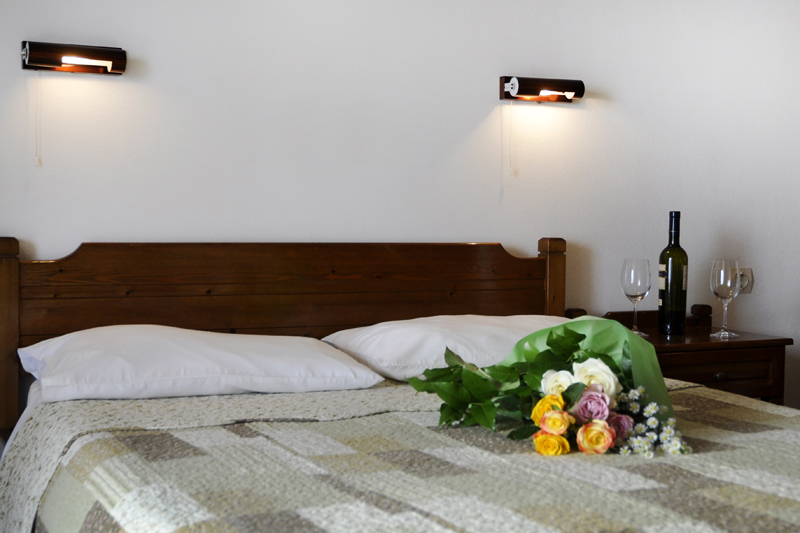 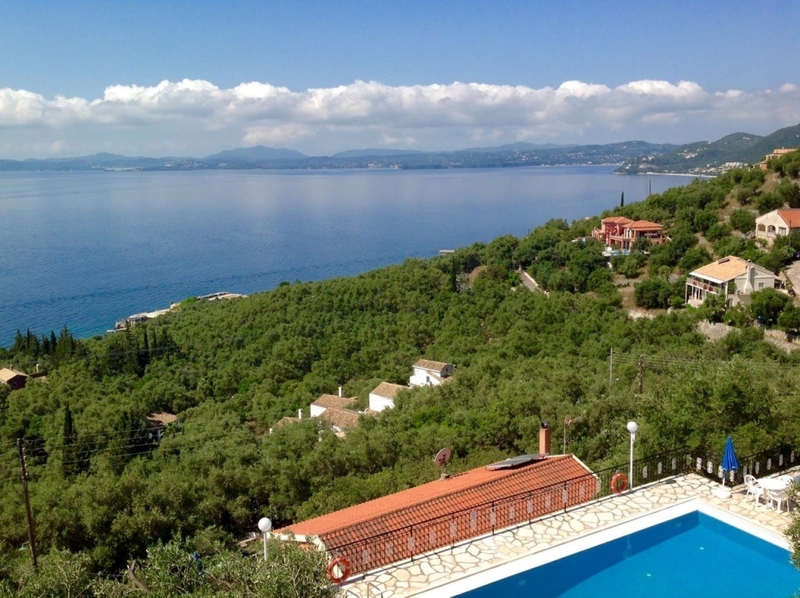 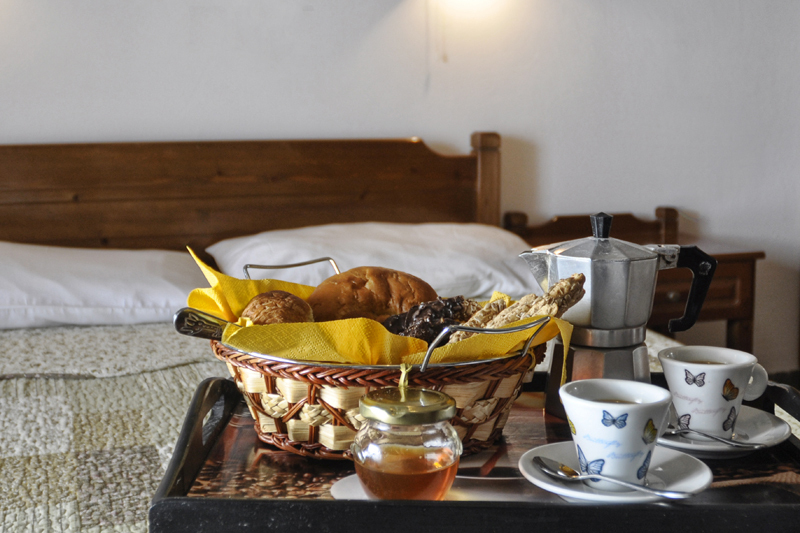 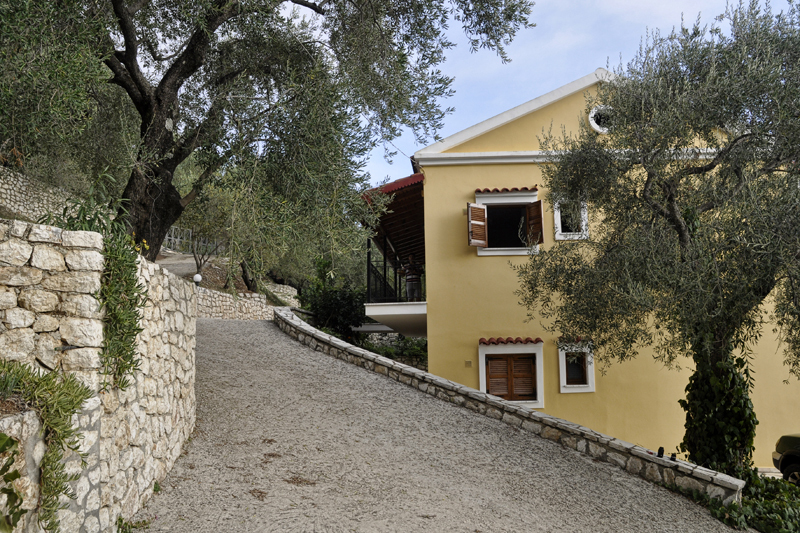 Our Three Bedroom Apartments are ideal for big families and group of friends who like to enjoy their holidays in Nissaki Village and arround areas of North East Corfu. 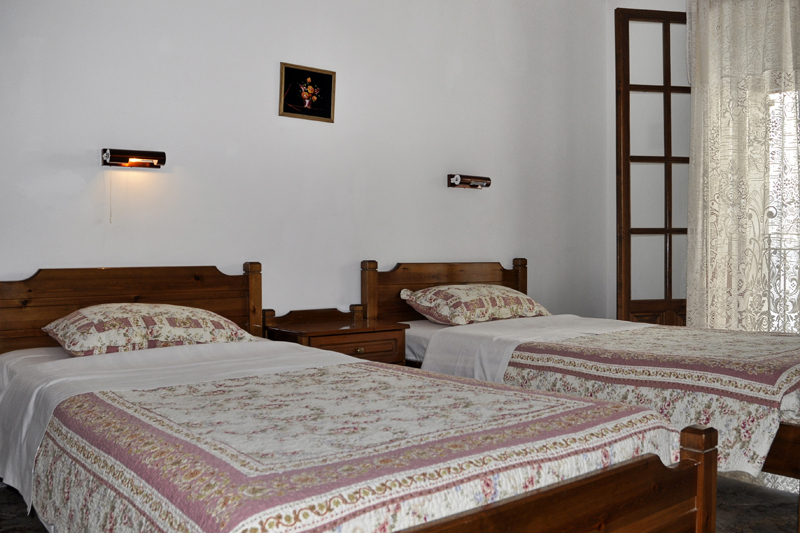 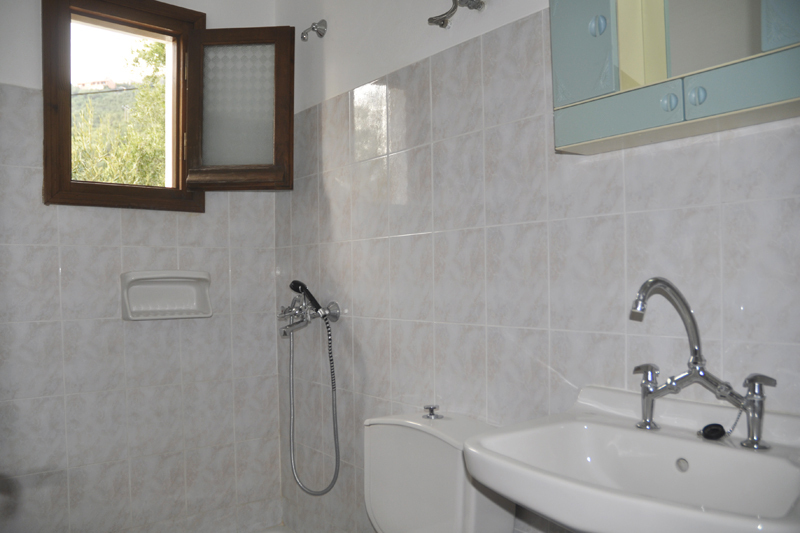 See our Three Bedroom Apartments photo gallery and don’t hesitate to contact us for prices and availability.